Biography: Jane Peyton is an award-winning drinks educator, writer, broadcaster, pub expert, lyricist, drinks judge, events producer and presenter. She is the founder of the School of Booze – a drinks consultancy and corporate events production company. Jane was Britain's first Beer Sommelier of the Year 2014. She is the instigator and driving force of the UK’s annual national beer day – Beer Day Britain (June 15th) for which she co-wrote ‘Cheers to Beer’ – the anthem for beer. 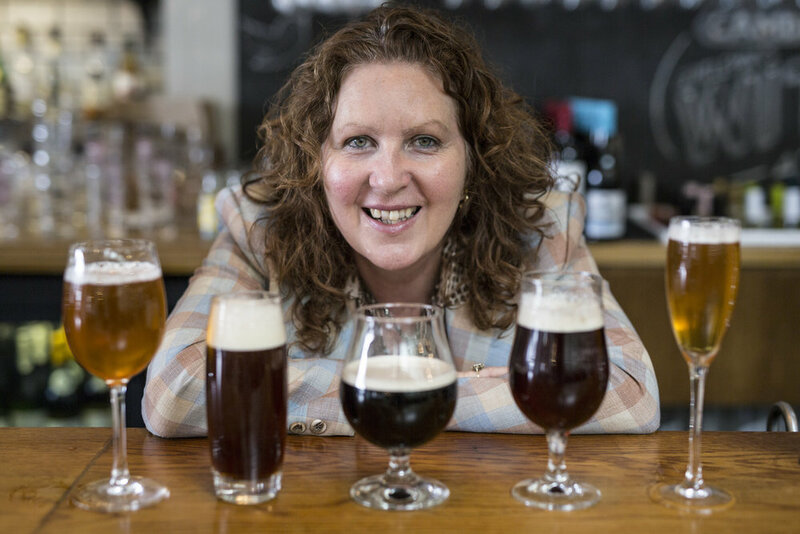 She was Imbibe Magazine Drinks Educator of the Year 2016 and in 2017 was awarded the title Outstanding Individual Achievement in Beer from the Beer & Cider Marketing Awards. Jane is the author of eight non-fiction books including ‘Drink: A Tippler’s Miscellany’ and ‘Beer o’ Clock’.